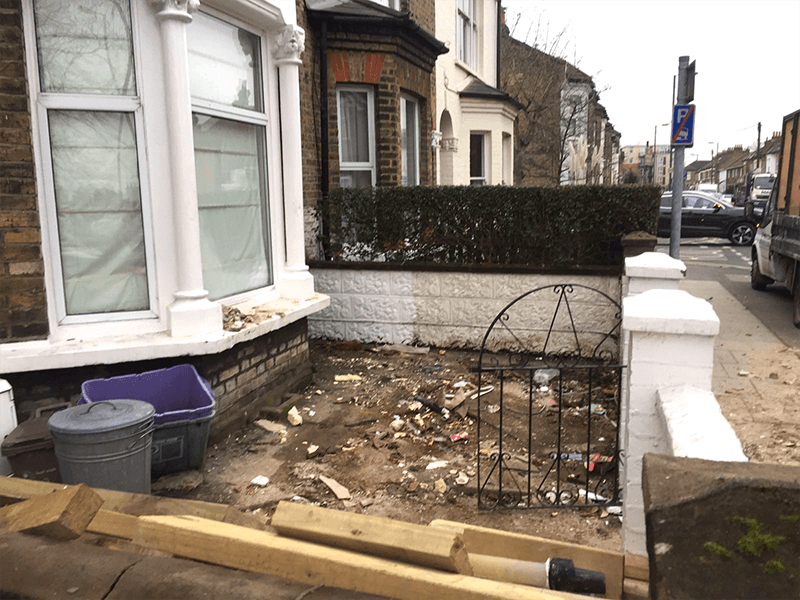 Want to clean your garden in London? Rubbish clearance may be offered in various forms by numerous companies operating on the market, but one has to keep in mind that not all the portfolios of firms providing services of the said kind are suitable for every single type of customers interested in them. For example, some local firms may limit their scope of activities to getting rid of commercial rubbish only, which is highly understandable – then, particular devices and vehicles are utilized to remove small items, like printers, desks, and chairs from offices, as well as to collect and dispose of documents, stationery, and office accessories that are no longer needed. 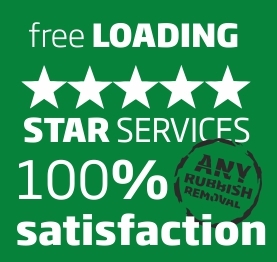 However, you have to remember that our scope of services is remarkably wider, as we may perform a variety of rubbish clearance London undertakings, including garden cleaning. If you have no possibility of disposing of cut branches, freshly mown grass, or leaves by yourself, just give us a call and specify the nature of the order. Our experts will visit you with plastic bags, ready to sort rubbish and load it onto professional vehicles, which will afterwards be utilized to transport garden litter to the nearest waste dump. Thanks to our expertise in the field, the entire undertaking will be executed in a quick, reliable, and clean manner. Your responsibilities will be limited to covering the payment for project realization only. Why to strain yourself when you can take advantage of our professional support and properly adjusted car fleet?